These gluten free oatcakes come with Coeliac UK approval, so that you can be sure that they have been made entirely with gluten free wholegrain oats that have been grown in dedicated fields and milled in uncontaminated conditions. They are delicious too and are just waiting for you to devise your favourite toppings and enjoy. Wholegrain oats (83%), sustainable palm fruit oil, sea salt, raising agents (sodium bicarbonate, ammonium bicarbonate). May contain nuts & dairy. The Nairn's Oatcakes - Gluten Free - 213g product ethics are indicated below. To learn more about these product ethics and to see related products, follow the links below. Perfect, filling snack for on the go! 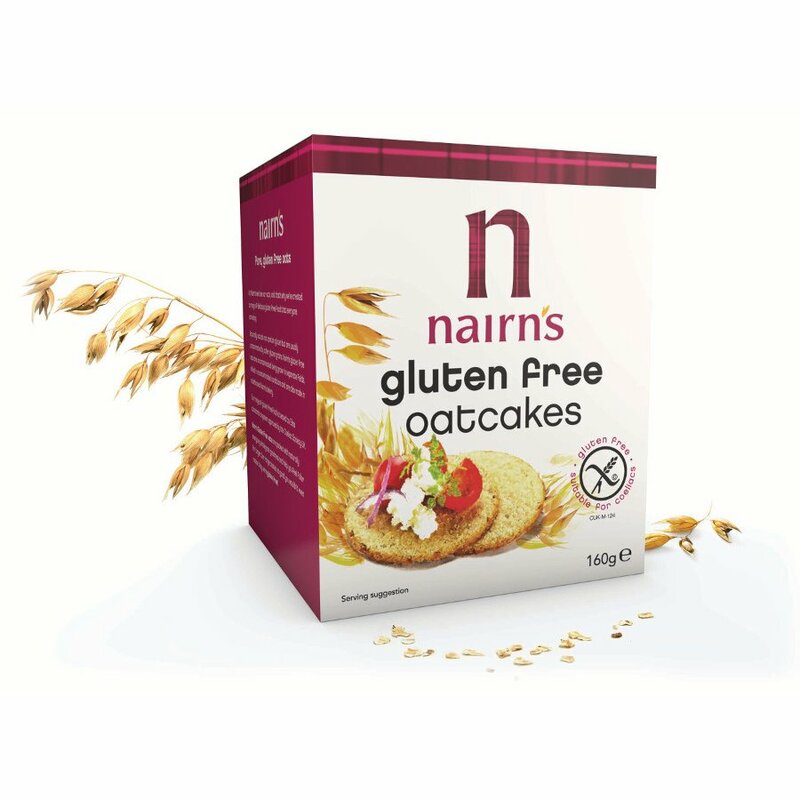 There are currently no questions to display about Nairn's Oatcakes - Gluten Free - 213g. 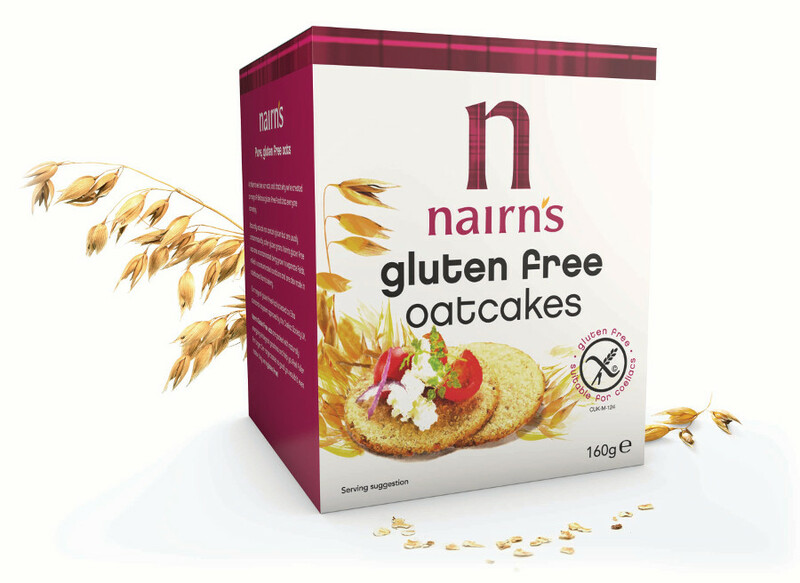 Nairns have been baking oats into tasty and wholesome oatcakes for over a hundred years. The oats are farmed in the Scottish borders where the climate is perfect for the slow ripening of the oats, and no pesticides or insecticides are used. Nairns has a dedicated team constantly monitoring new green and carbon initiatives, investigating ways for the company to develop its ‘green’ credentials. These organic oat cakes are made with 100% wholegrain oats, and they are wheat and sugar free; a healthy snack, tasty with all sorts of toppings or on their own.